If you ordered the My Reflections Perfect Day paper pack yesterday on my website, you won the My Acrylic Mini-Album! (If you ordered 10 of them, you won 10 of them!) Congratulations Betty & Karen! You WON the JACKPOT!! Woo Hoo!! Today is an amazing Goodie Box Day! Today is a Goodie Box day! 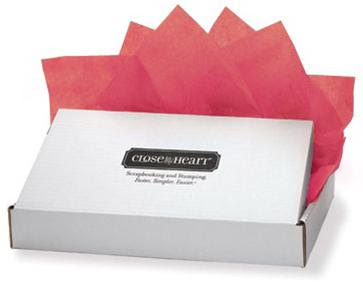 Get a box filled with popular products at 50% off of retail value. Plus you'll get a deal on shipping/handling. Purchase this Goodie Box (retail value $80) for only $40!!! !